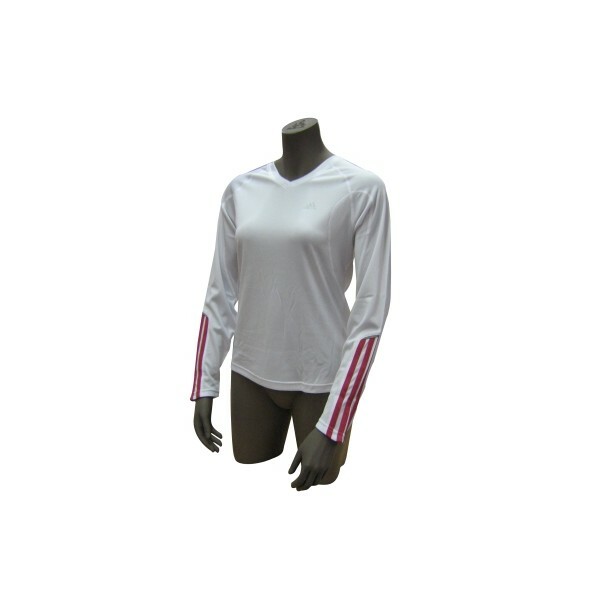 The Adidas Response long-sleeved V-neck shirt with high breathability is a multifunctional ladies shirt. Unique technologies make it the ideal training aid. One new feature regarding the Response series is the use of the advanced ForMotion cut. ForMotion was developed in order to provide the athlete with optimal mobility and the Adidas Response long-sleeved V-neck shirt's light and soft ClimaLite fabric provides ideal moisture management.